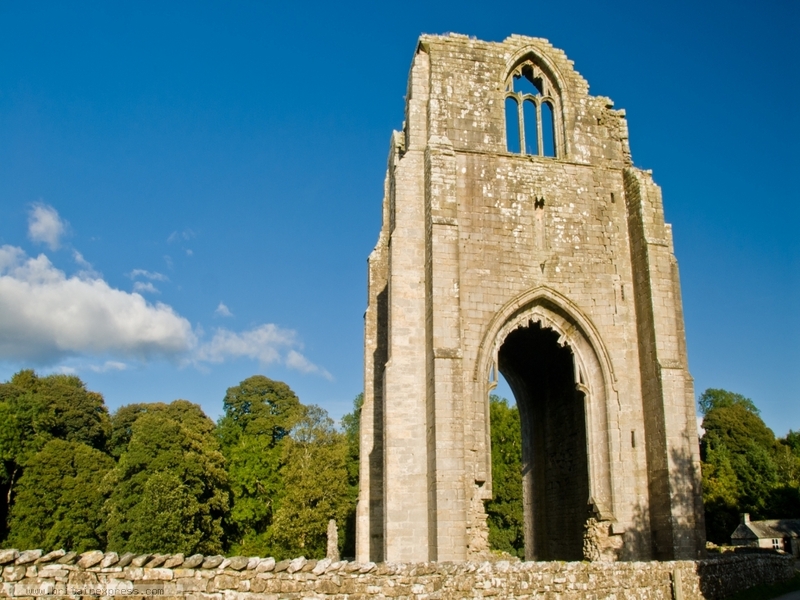 The ruins of medieval Shap Abbey stand at the south eastern edge of the Lake District, in beautiful countryside. The abbey was established around 1201 by monks from Preston Patrick. Today the best preserved part of the monastic site is the west tower of the abbey church, seen here. Shap is an open site, accessible at any time.